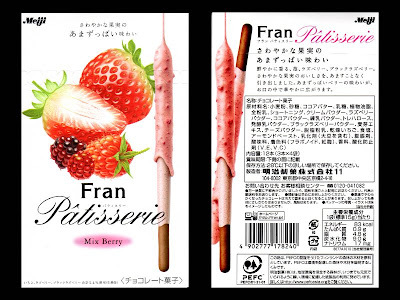 Thanks for finally writing about > "Fran Patisserie - Mix Berry" < Loved it! magnificent put up, very informative. I'm wondering why the other specialists of this sector don't realize this. I've learn a few good stuff here. Definitely price bookmarking for revisiting. I wonder how so much attempt you set to make any such great informative web site. 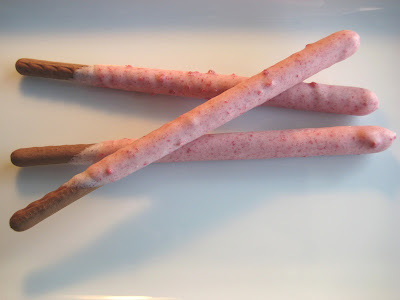 I wouldn't mind composing a post or elaborating on some of the subjects you write related to here. Again, awesome site! Hi! I could have sworn I've been to this website before but after browsing through many of the articles I realized it's new to me.